Brett came to us as he was breaking away from another practice and starting his own. His domain was brand new and he had no website. To make it even more challenging, he was starting a practice in the heart of the most competitive region of Orange County. 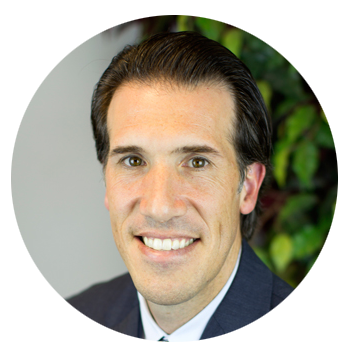 He wanted to establish an online presence but was going against some of the biggest names in Orange County law with their associated large marketing budgets. 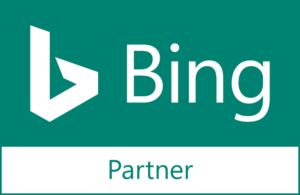 We quickly got to work by acquiring a domain and custom-building a website. We immediately began to perform on and off page search engine optimization. In one of the most competitive geographic verticals, we were able to take a new domain with no authority from nothing and rank within the top 3 for keywords like “Family Law Attorney Irvine.” We subsequently attacked the key search term “Irvine Family Law” and were able to rank number one in the heart of Orange County for the highly-competitive term that drives real business. 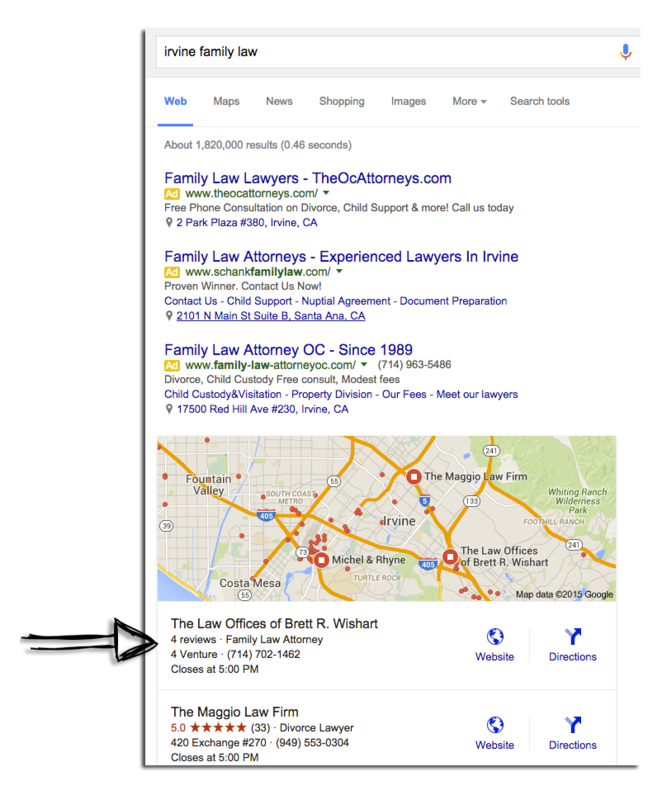 Important backlinks provided a solid boost to help The Law Offices of Brett R. Wishart rank above his Orange County competitors with large budgets and a longer web history. Videos that help build a relationship of trust and encourage a person to pick up the phone. Outranking high-powered Orange County law firms is no easy task. We were able to do it within months. Not years. 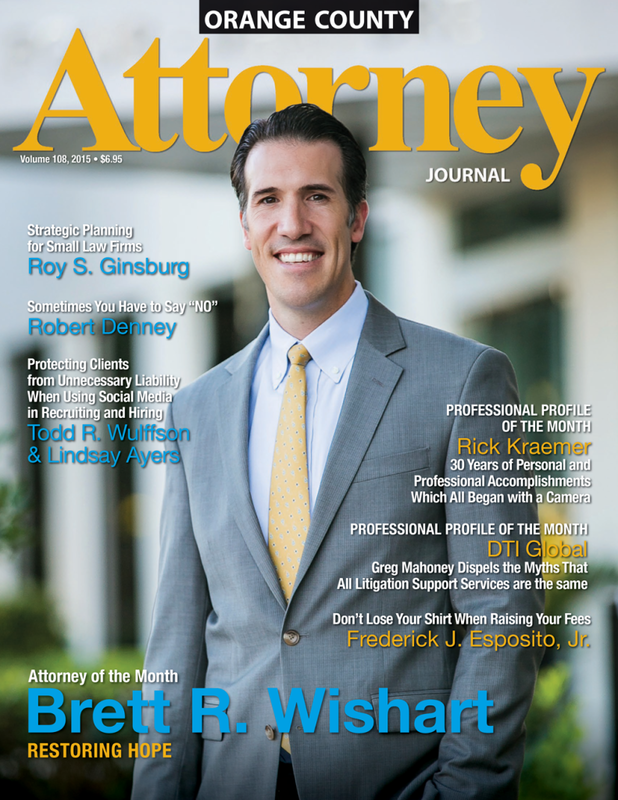 The Law Offices of Brett R. Wishart are thriving in one of the most competitive regions in America after only a short period of time.